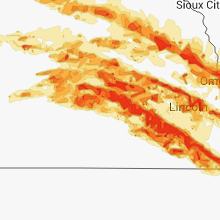 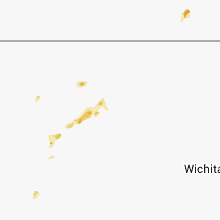 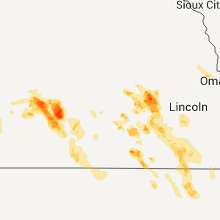 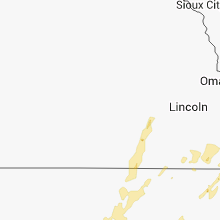 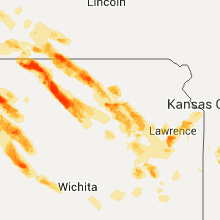 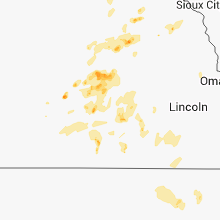 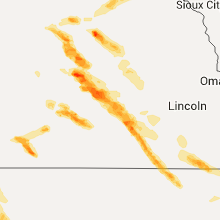 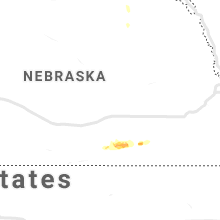 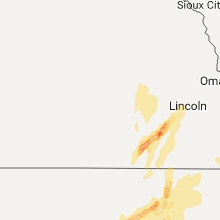 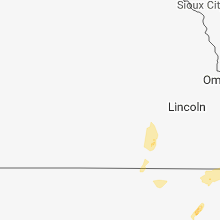 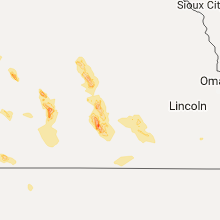 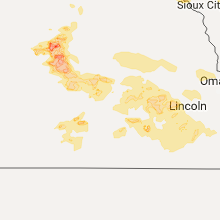 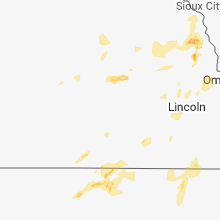 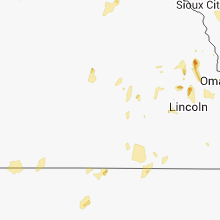 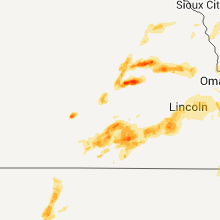 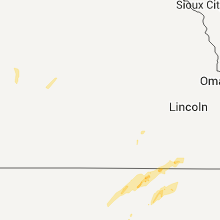 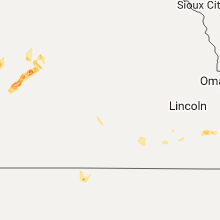 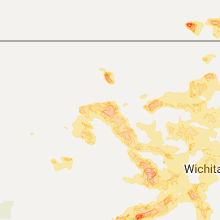 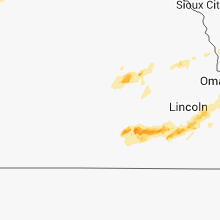 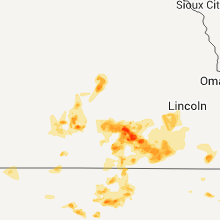 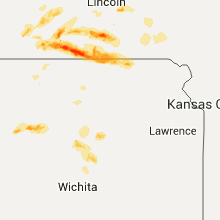 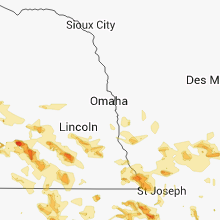 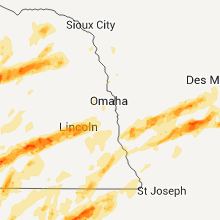 The Shickley, NE area has had 10 reports of on-the-ground hail by trained spotters, and has been under severe weather warnings 13 times during the past 12 months. 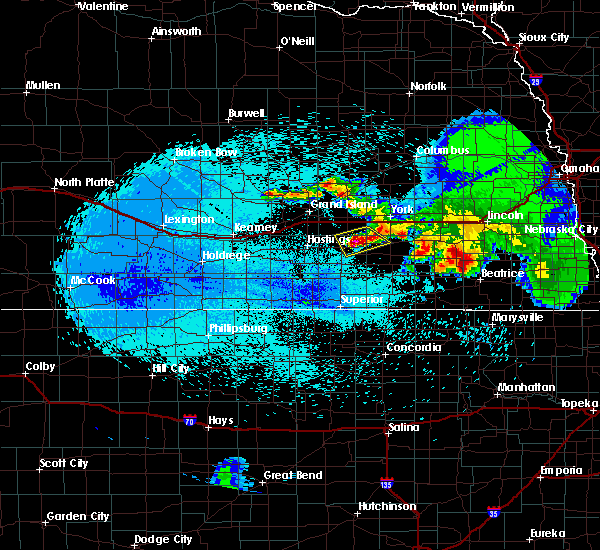 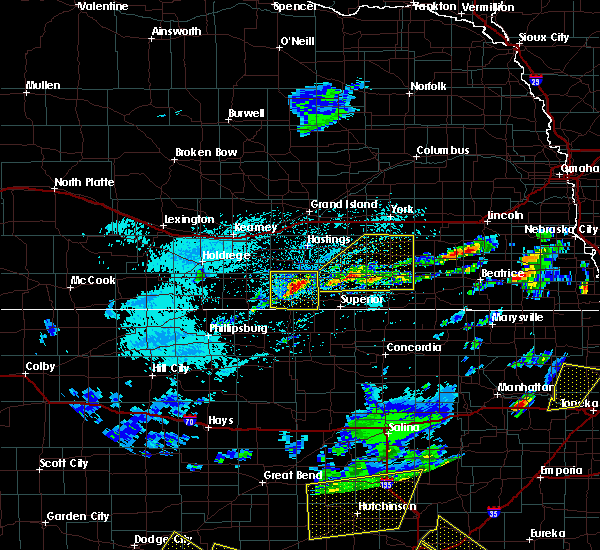 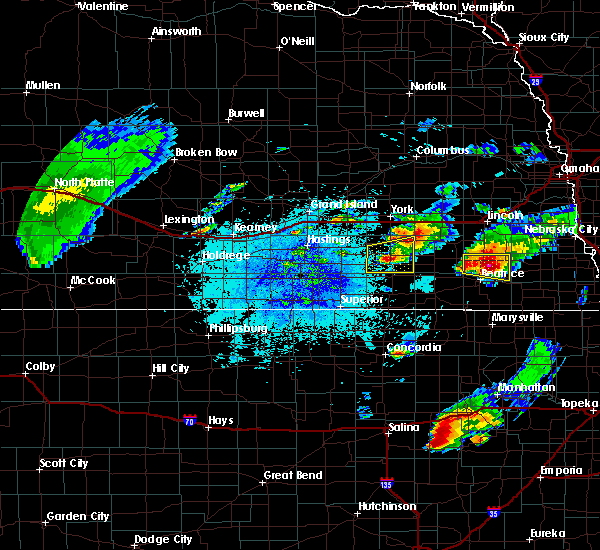 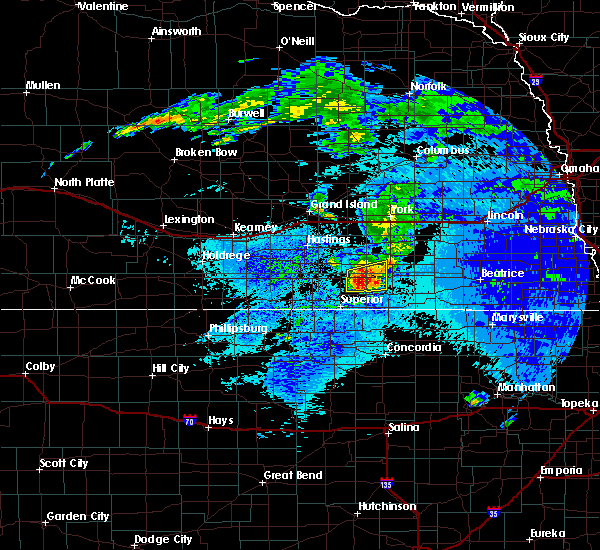 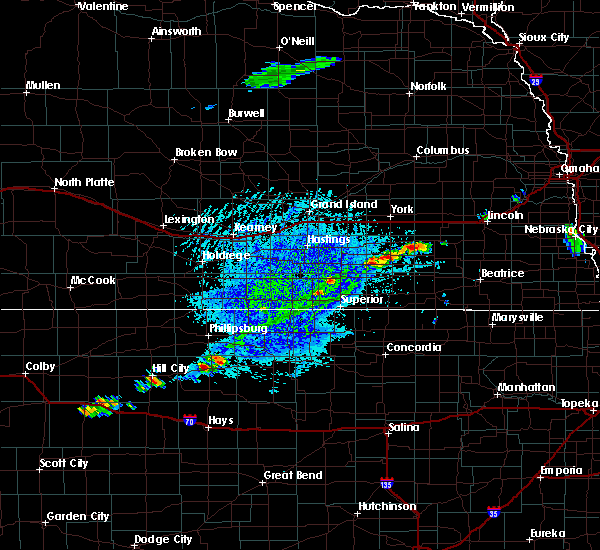 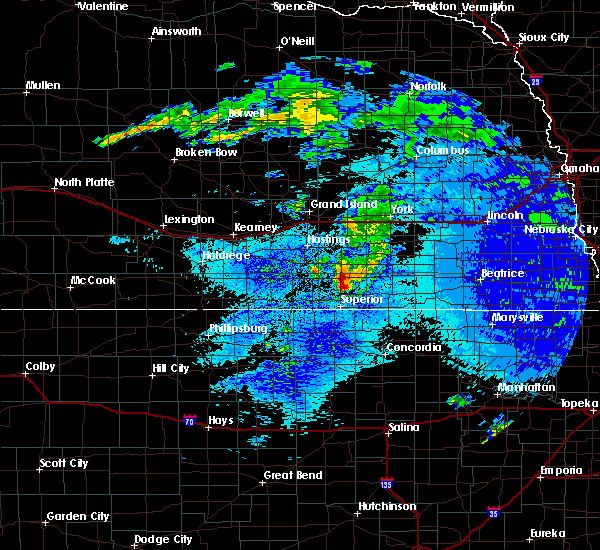 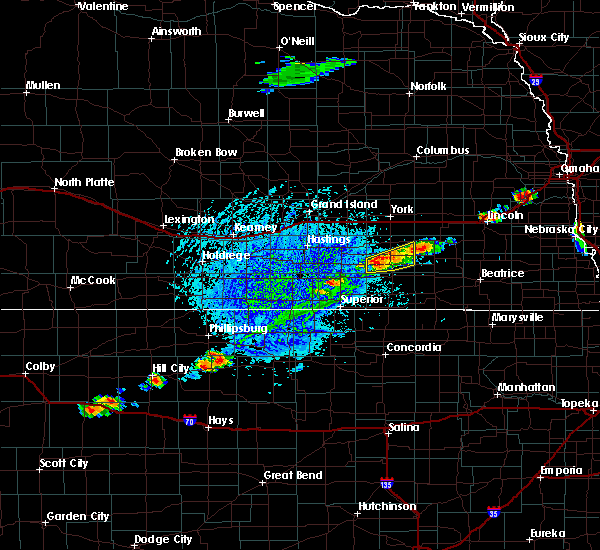 Doppler radar has detected hail at or near Shickley, NE on 61 occasions, including 3 occasions during the past year. 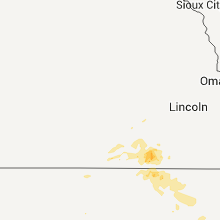 4/9/2017 8:08 PM CDT Quarter sized hail reported 0.8 miles WSW of Shickley, NE, trained spotter reports quarter inch hail covering the road. 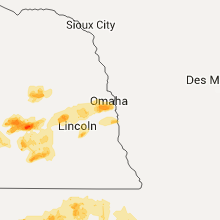 4/9/2017 8:04 PM CDT Ping Pong Ball sized hail reported 0.3 miles SW of Shickley, NE, quarter to ping pong ball size hail. 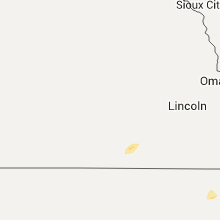 9/10/2015 12:15 AM CDT Quarter sized hail reported 0.3 miles SW of Shickley, NE, quarter size hail... 50 mph winds and heavy rain. 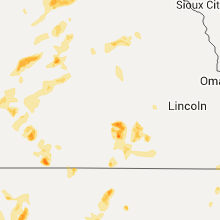 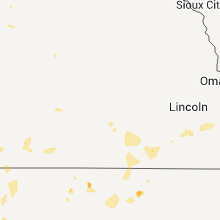 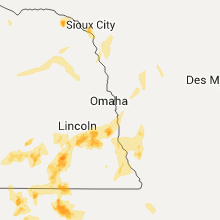 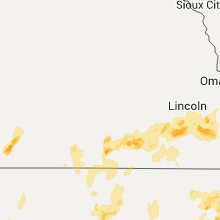 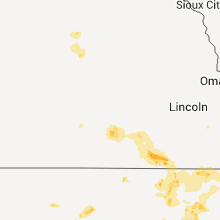 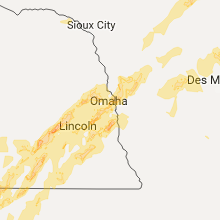 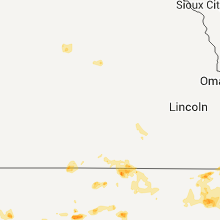 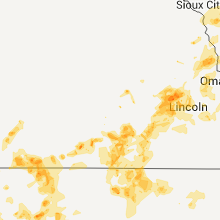 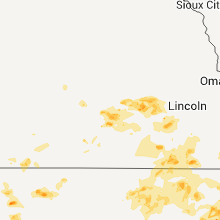 9/7/2015 2:18 PM CDT At 218 pm cdt, a severe thunderstorm was located near oak, or 32 miles southeast of hastings, moving east at 25 mph (radar indicated). 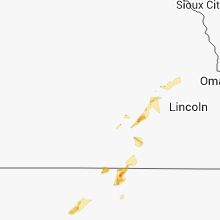 Hazards include 60 mph wind gusts and quarter size hail. 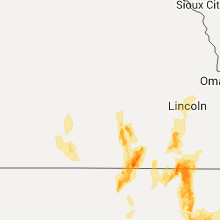 Hail damage to vehicles is expected. 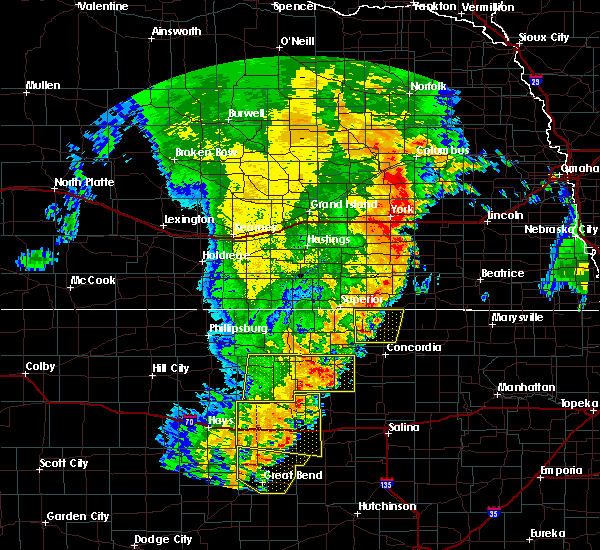 expect wind damage to roofs, siding and trees. 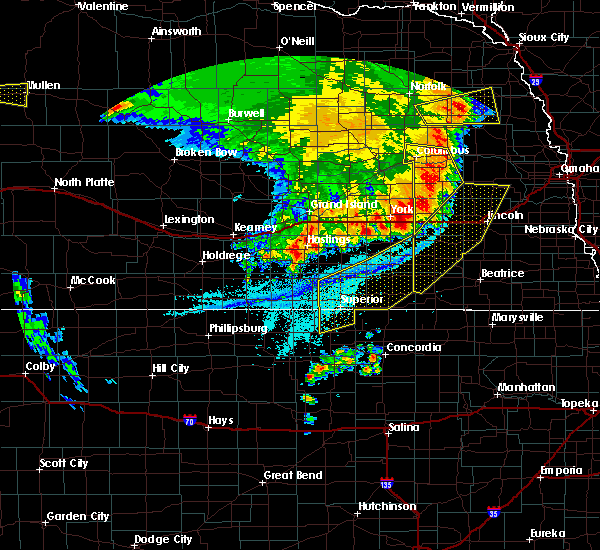 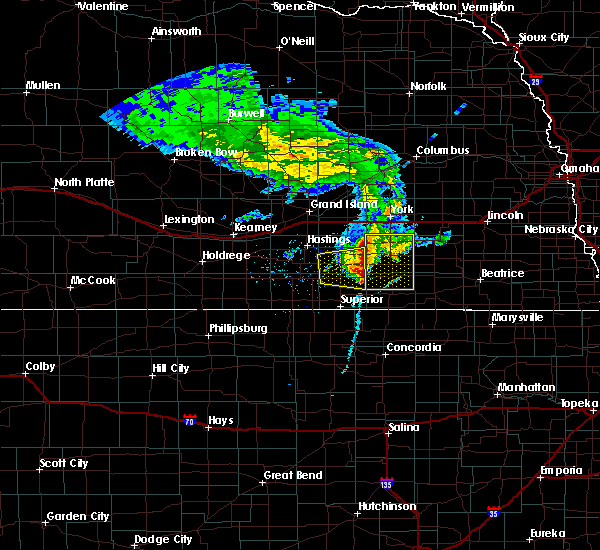 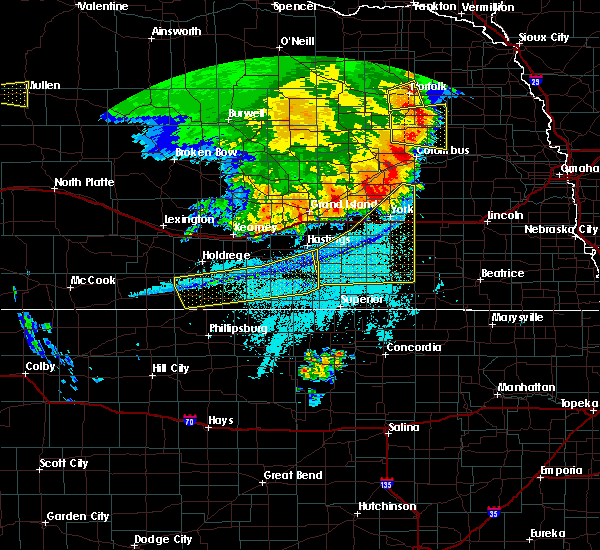 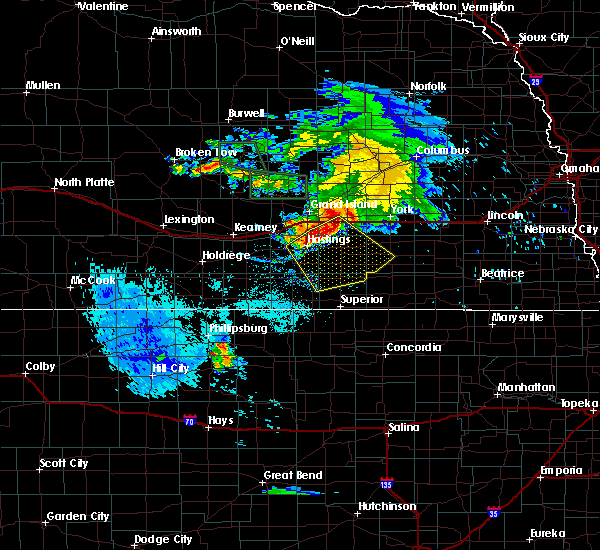 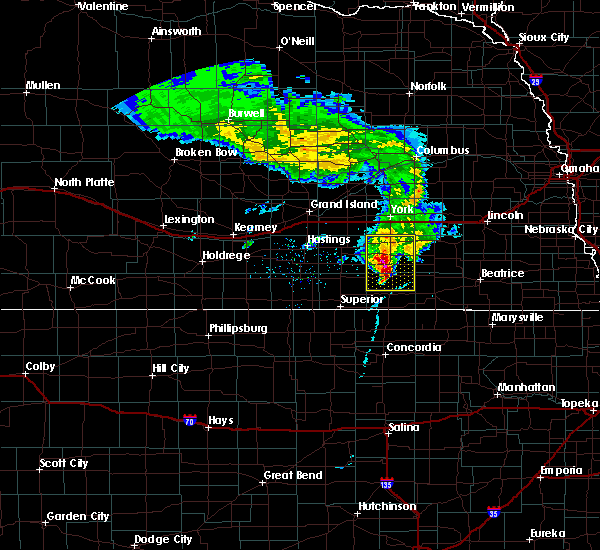 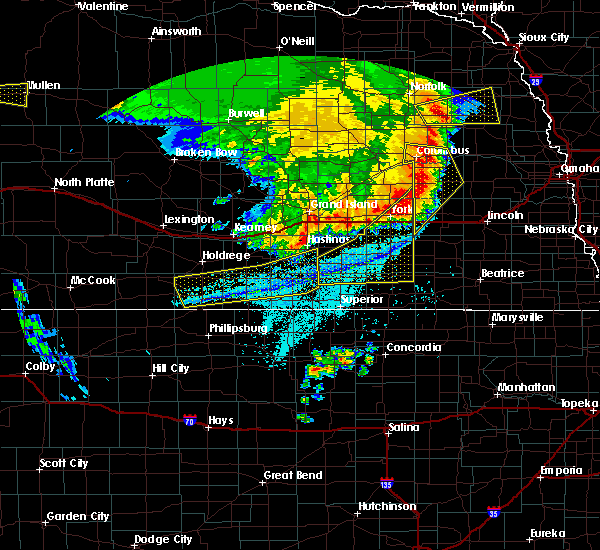 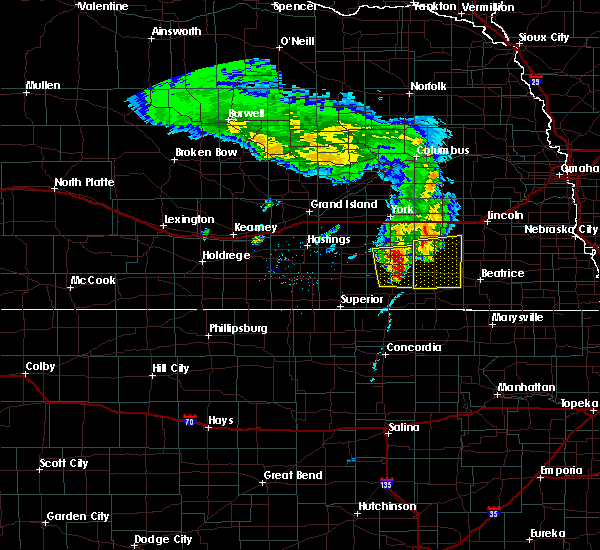 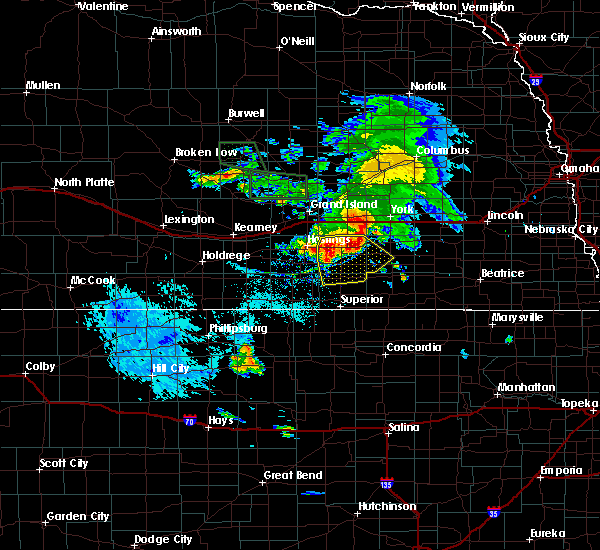 this severe storm will be near, ong around 230 pm cdt. 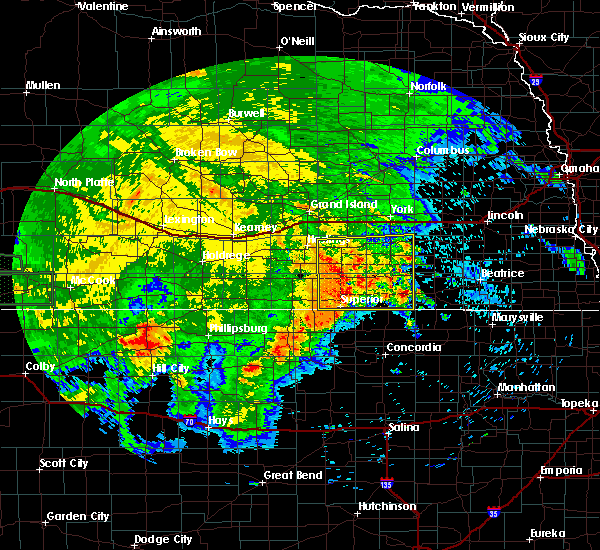 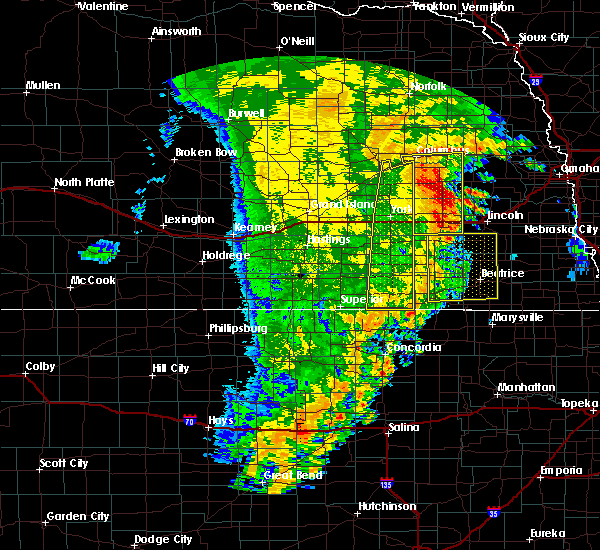 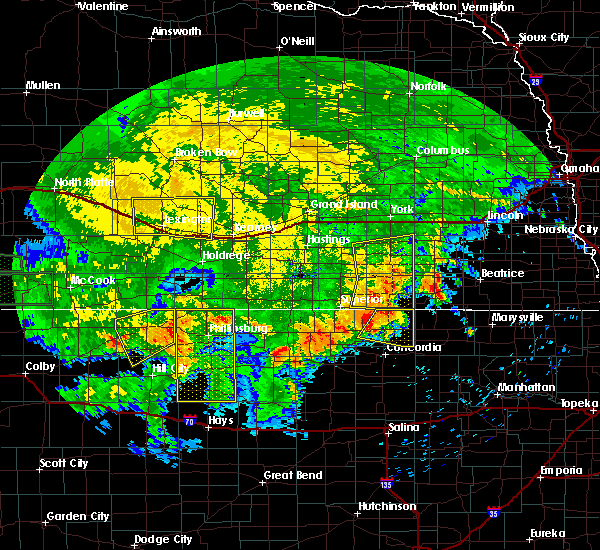 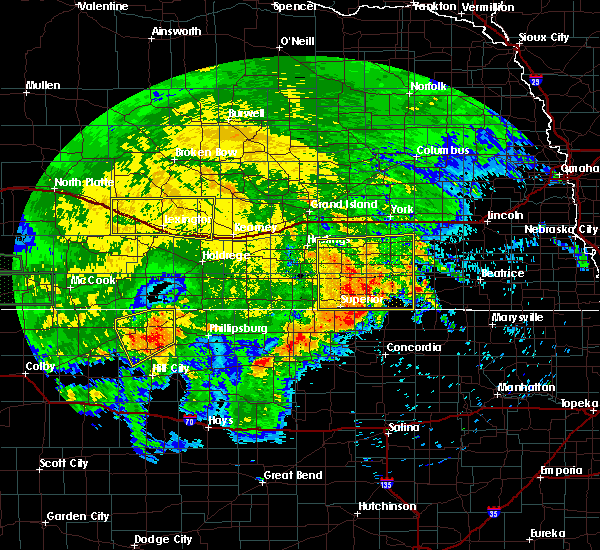 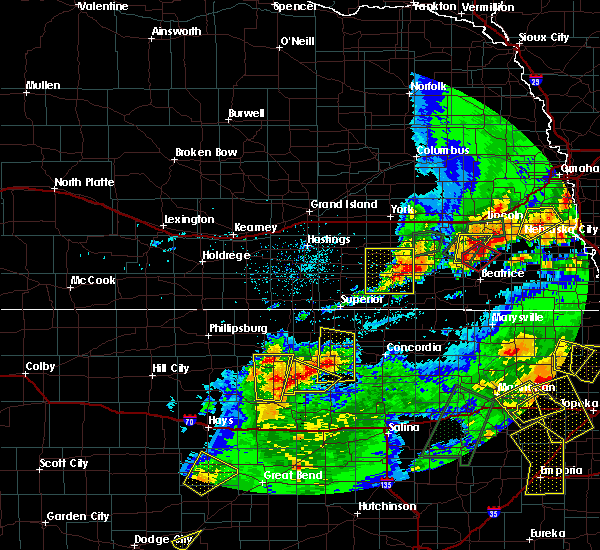 davenport around 235 pm cdt. 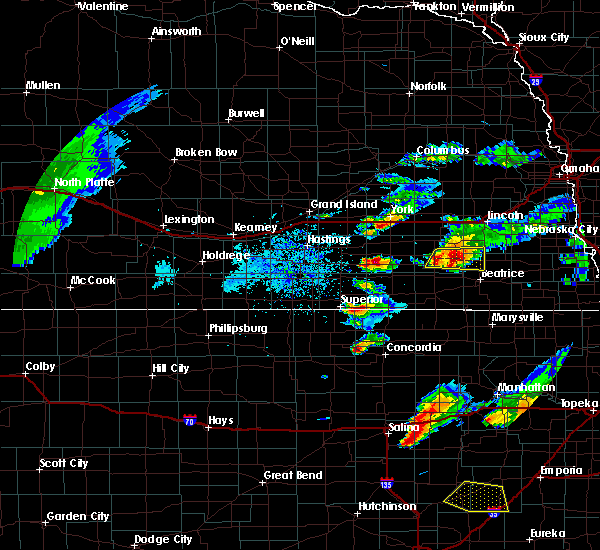 Carleton around 245 pm cdt. 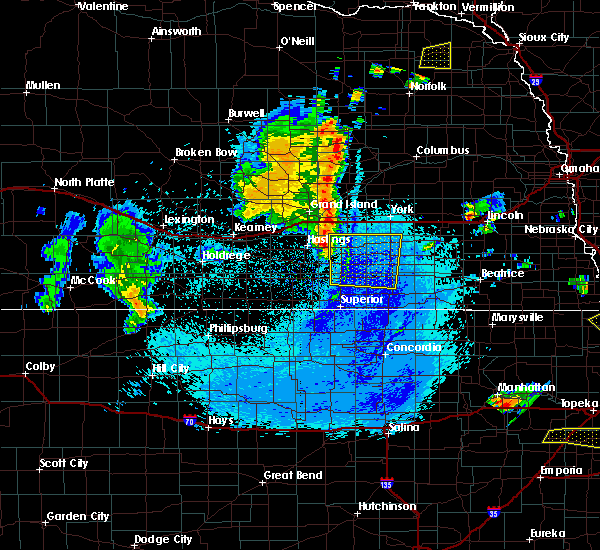 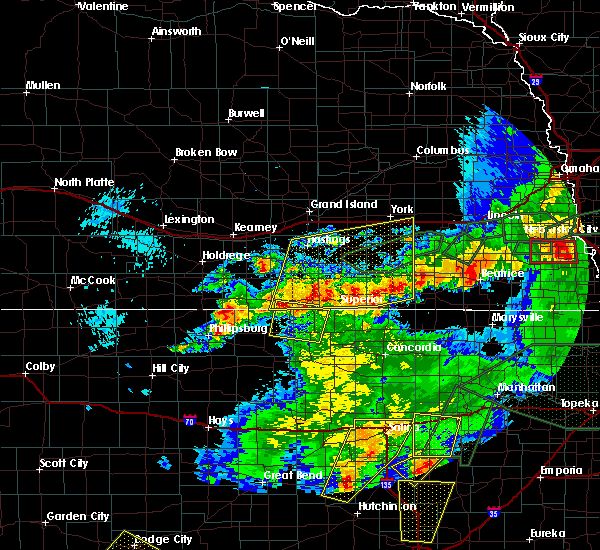 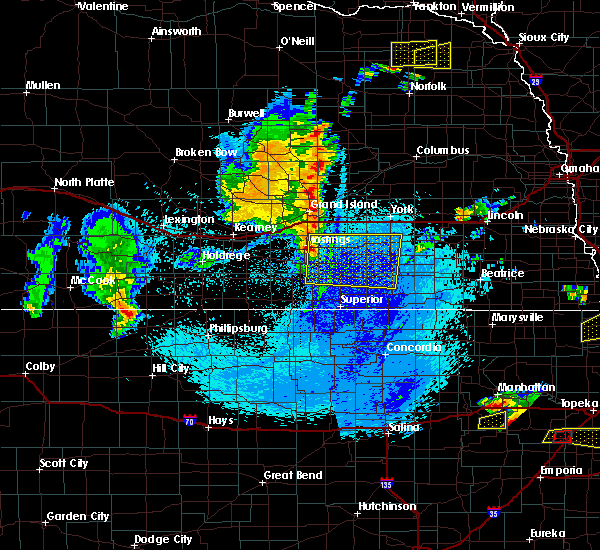 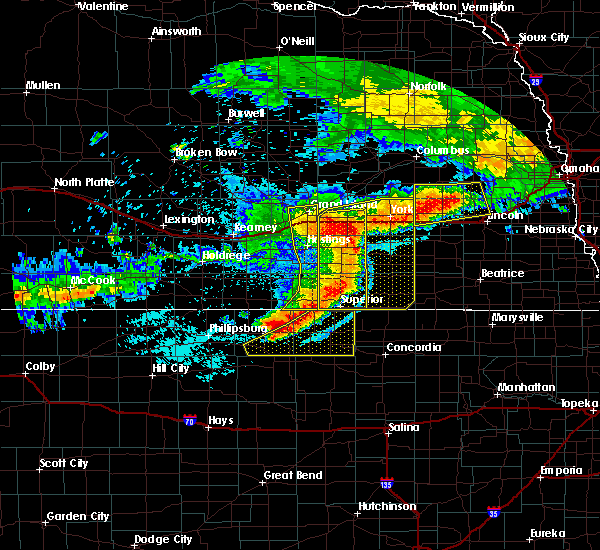 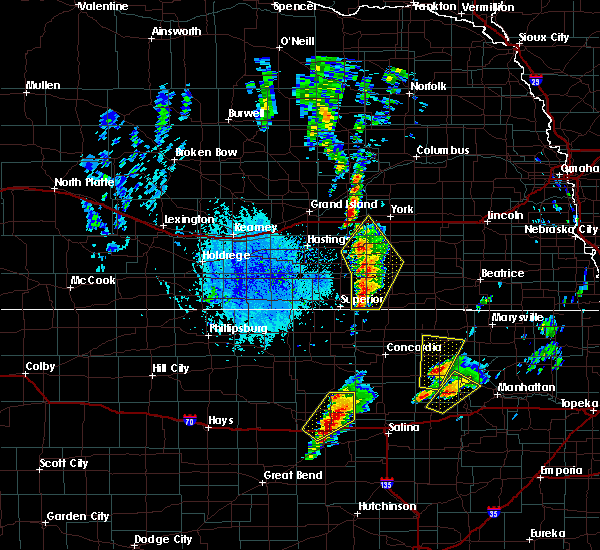 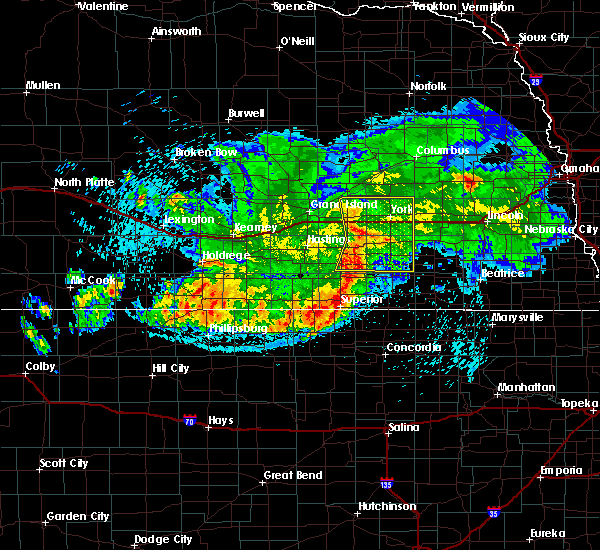 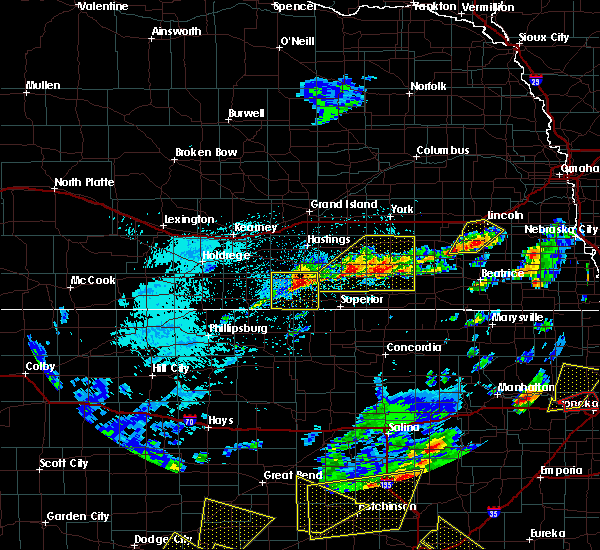 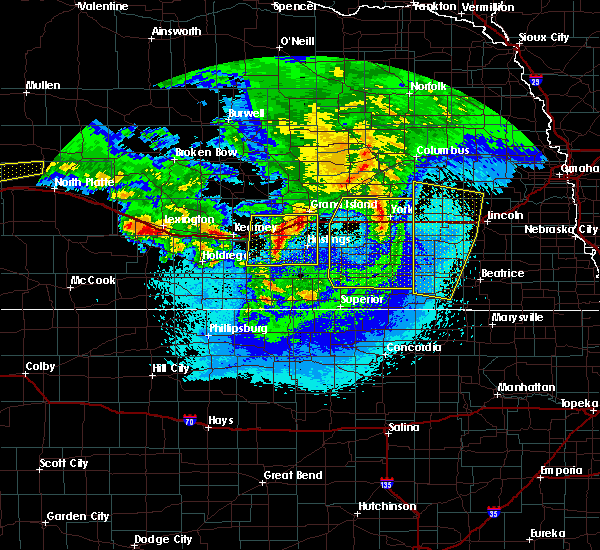 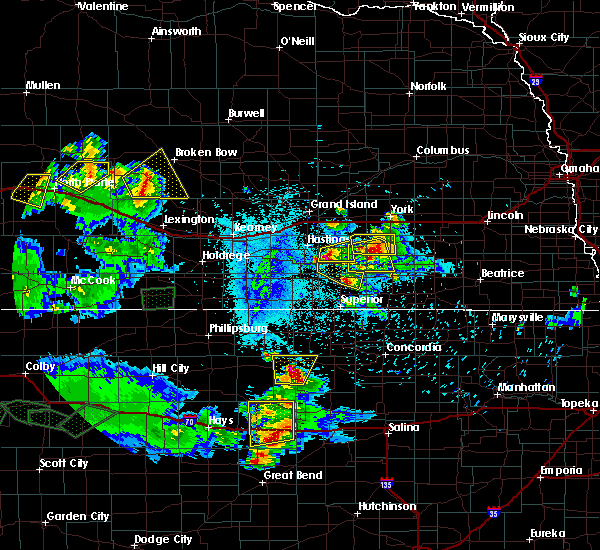 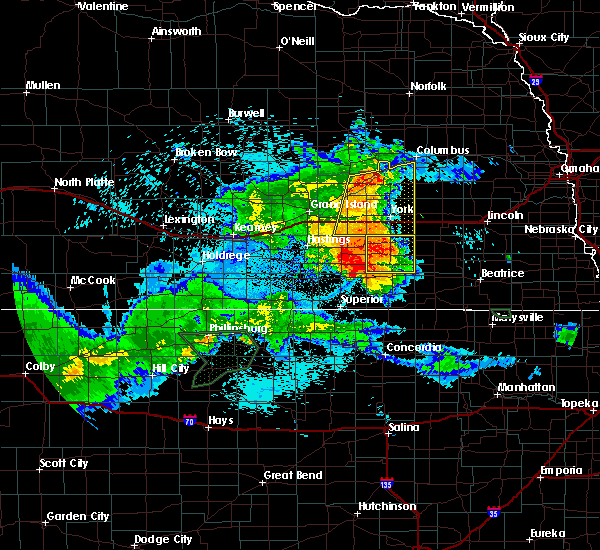 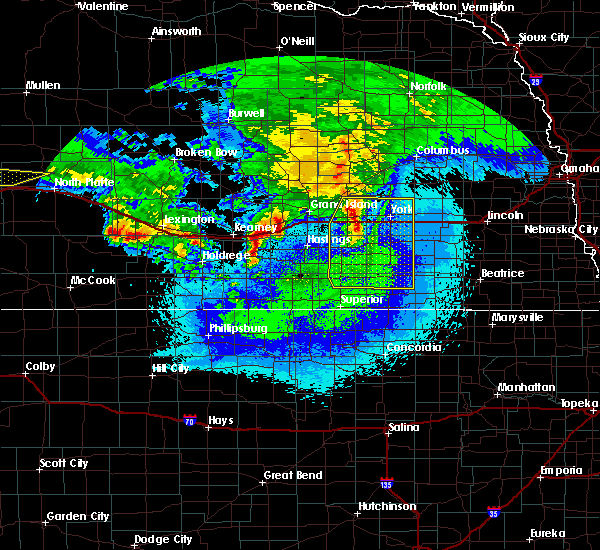 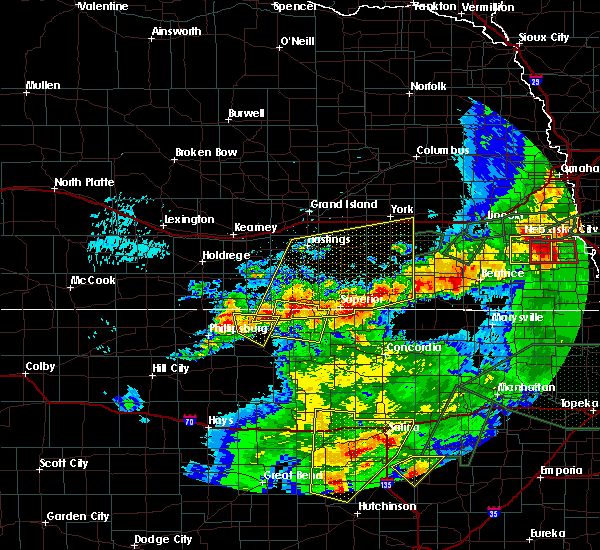 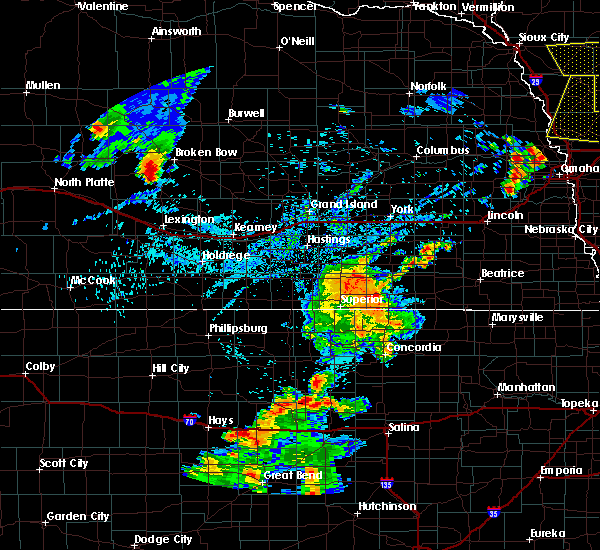 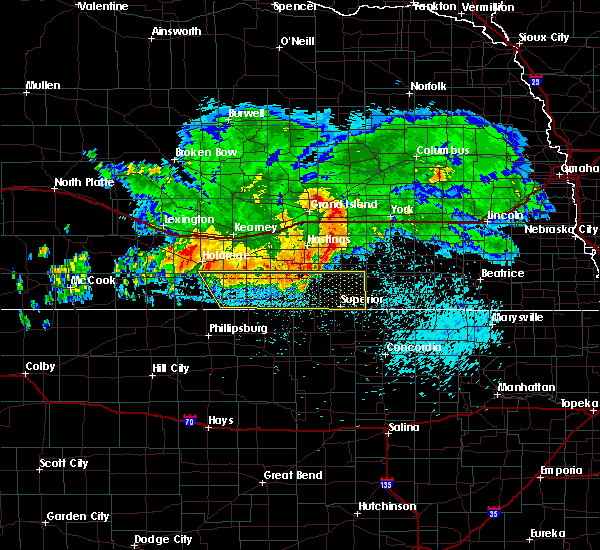 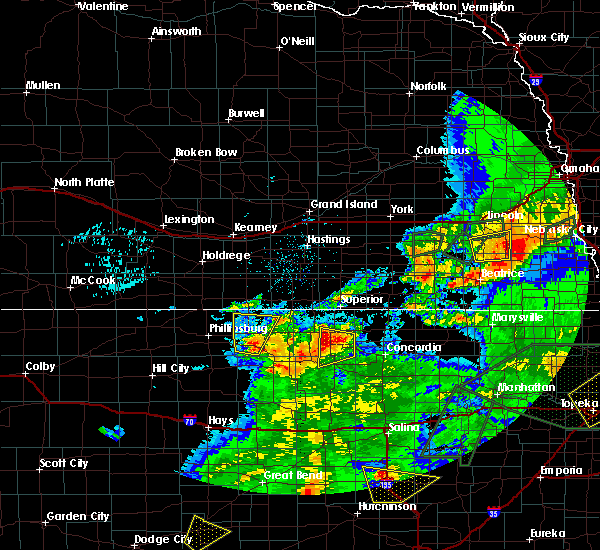 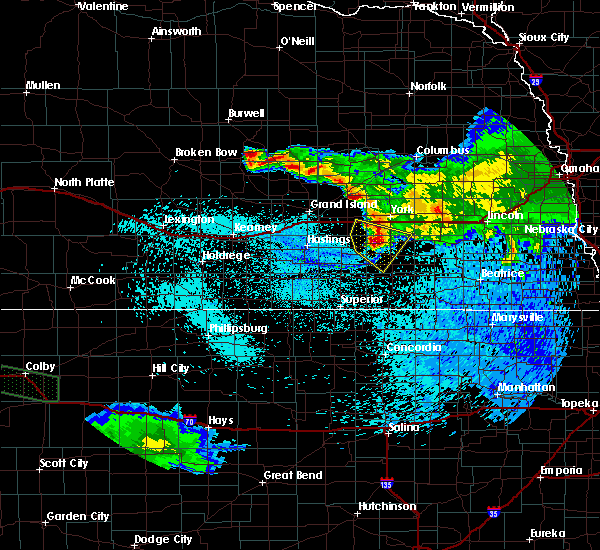 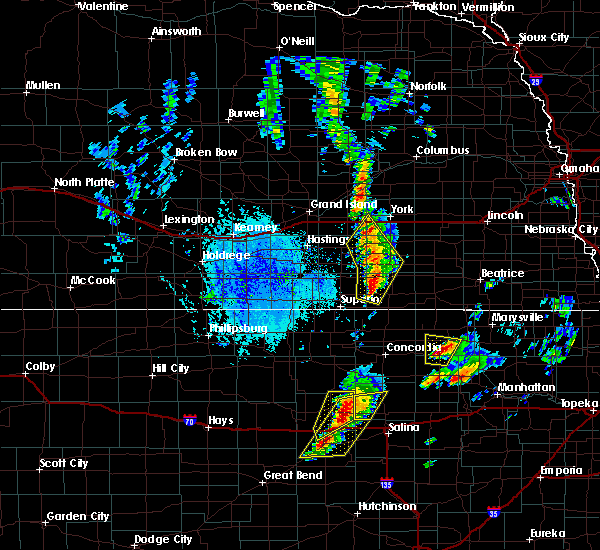 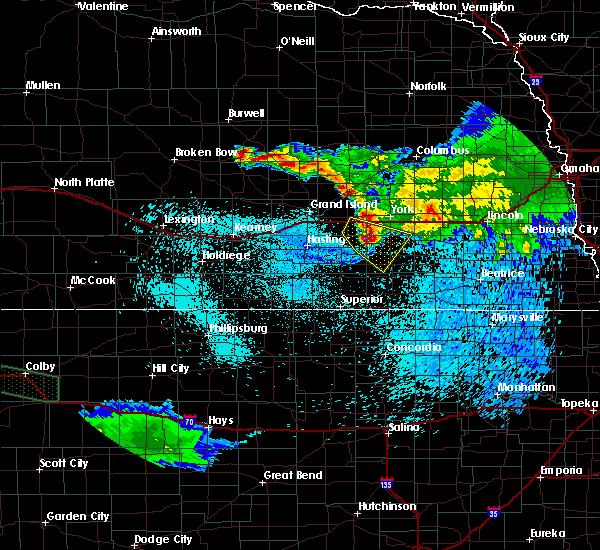 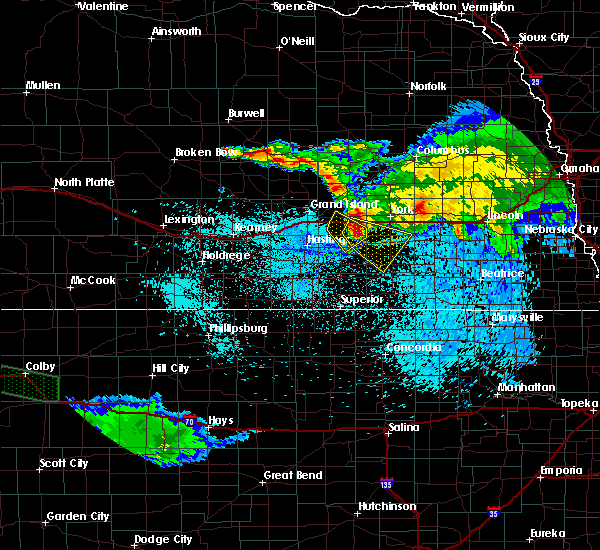 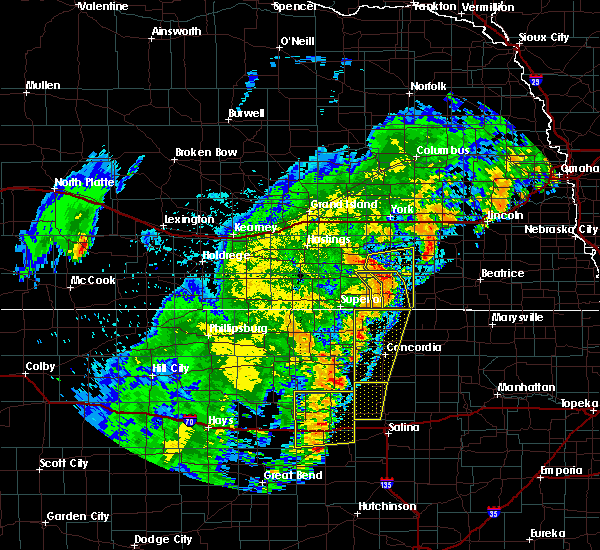 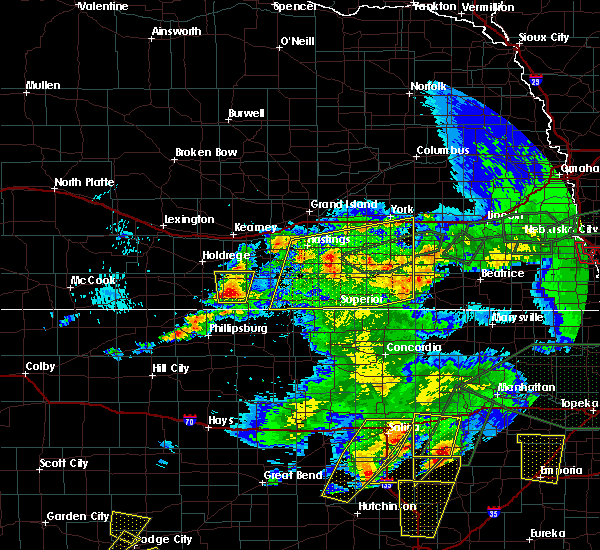 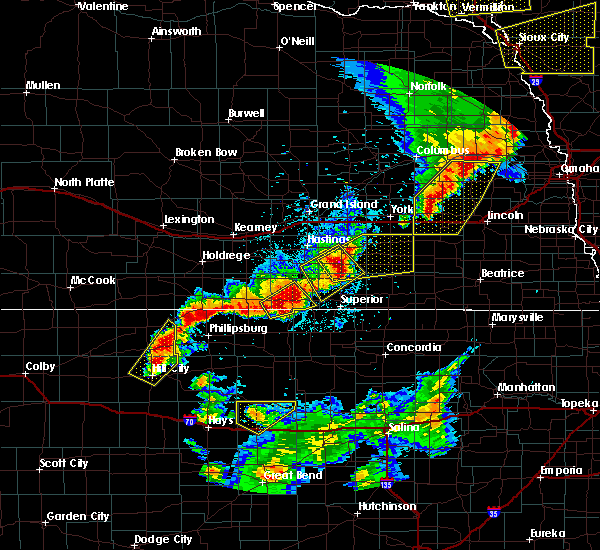 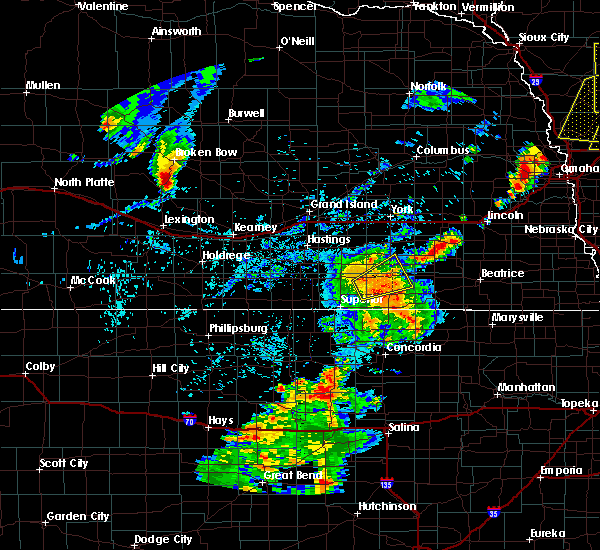 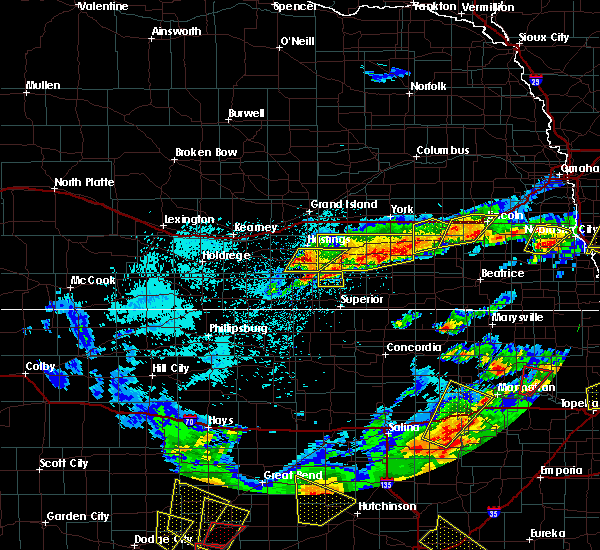 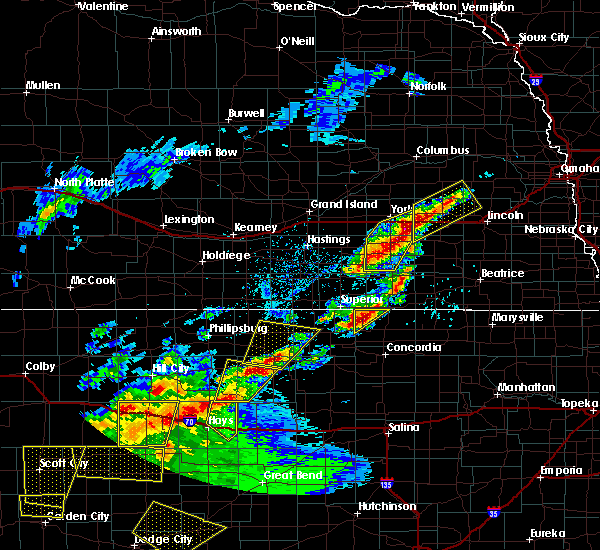 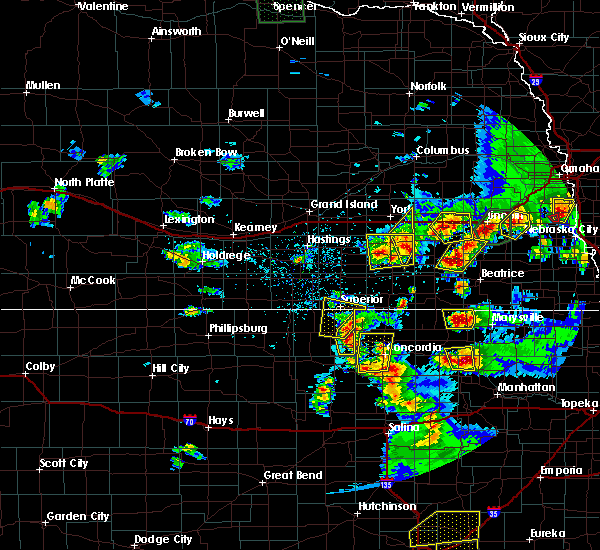 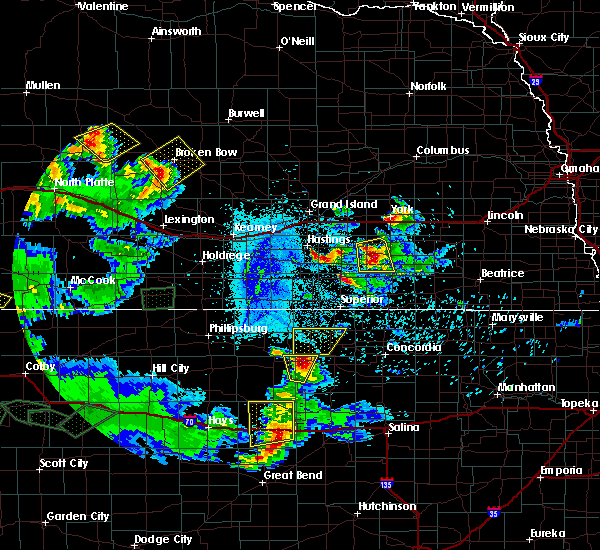 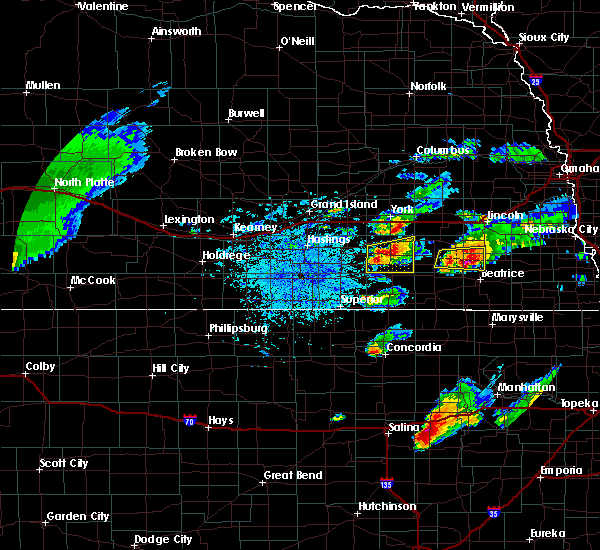 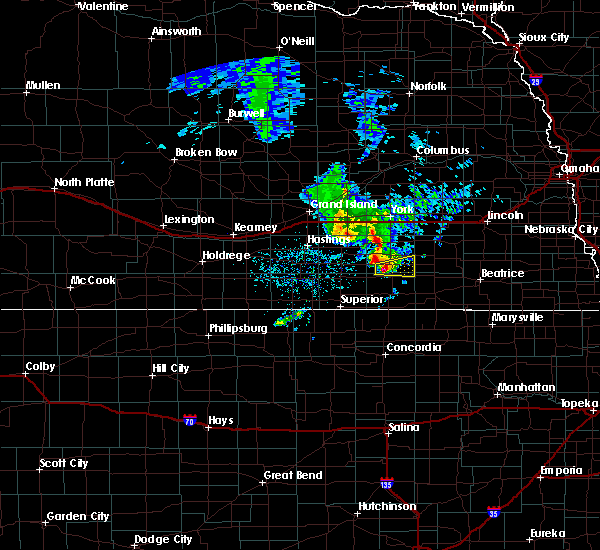 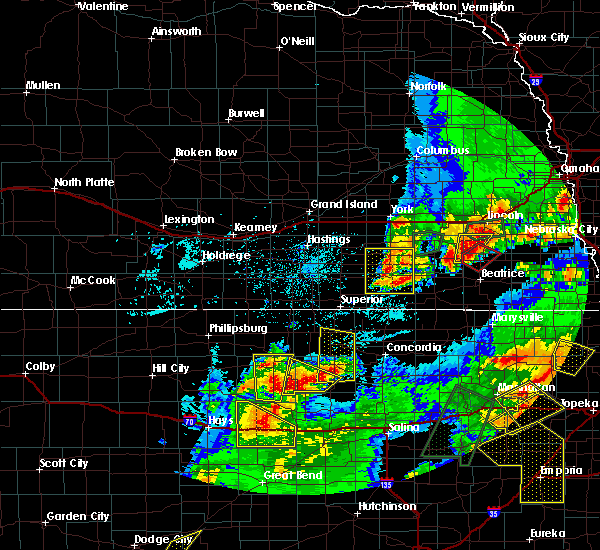 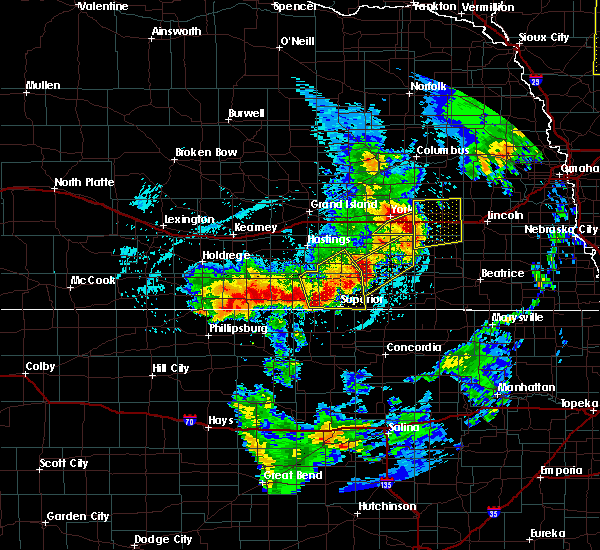 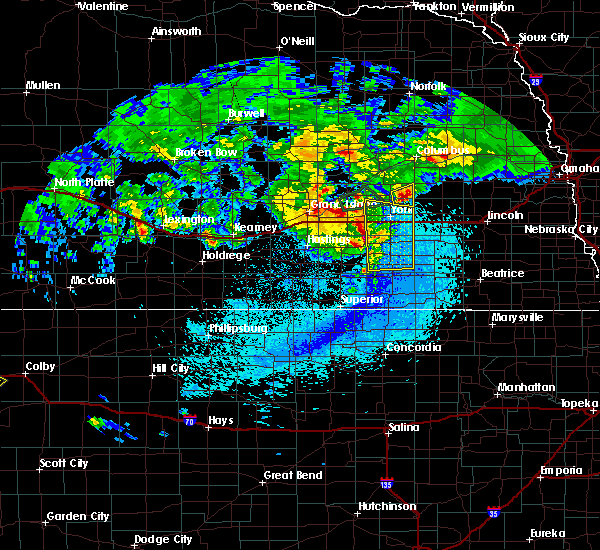 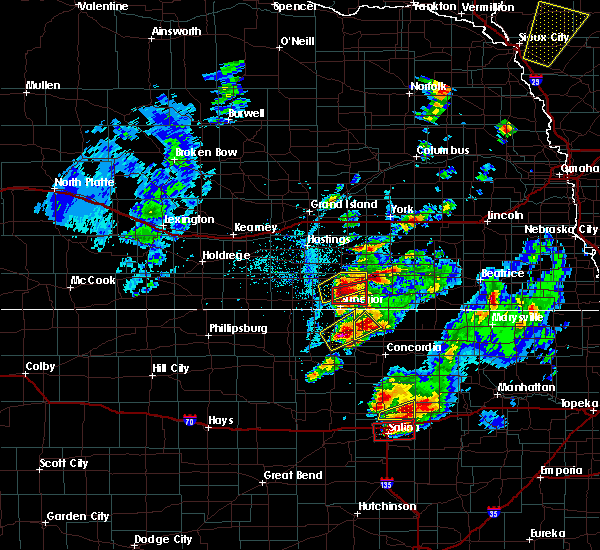 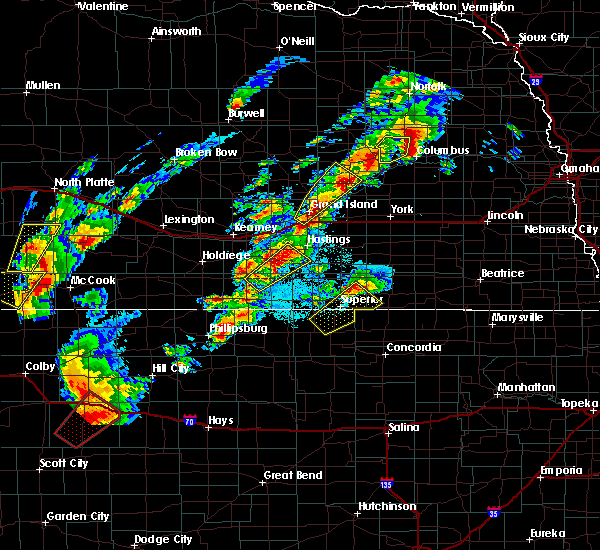 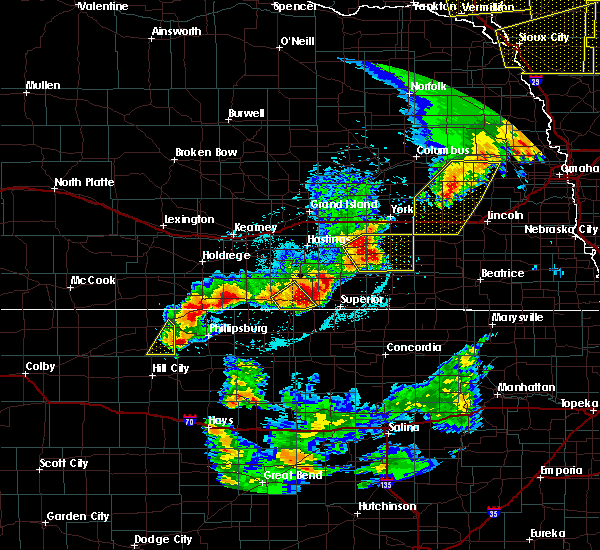 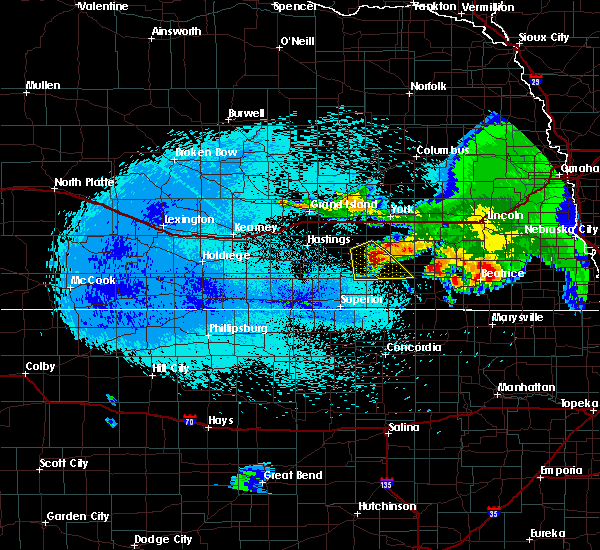 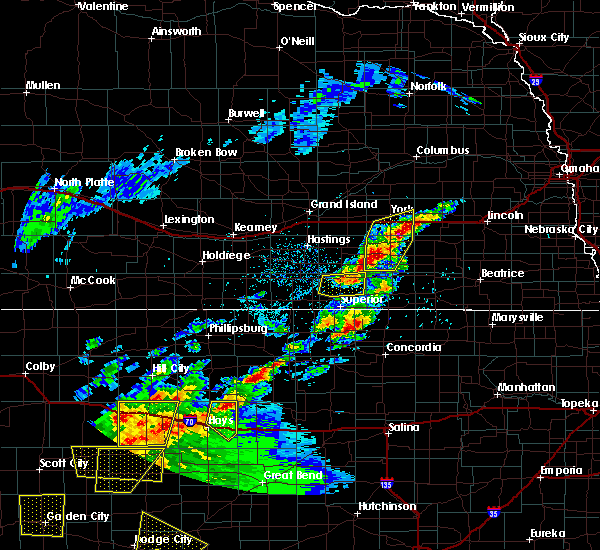 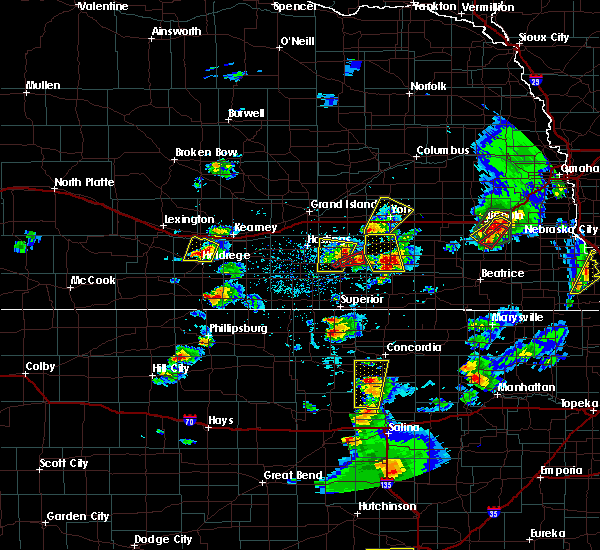 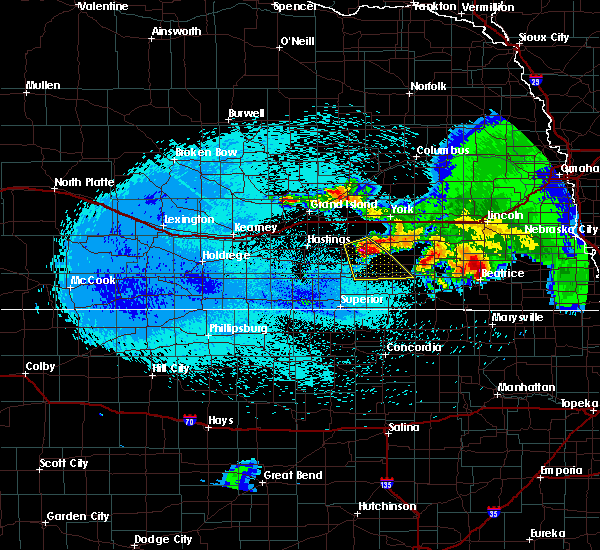 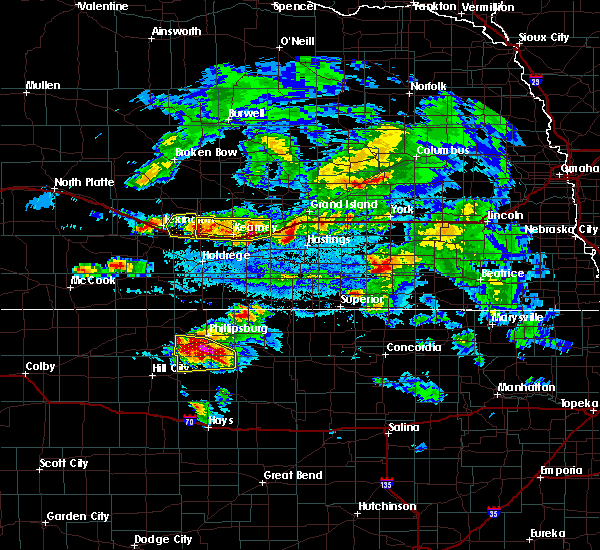 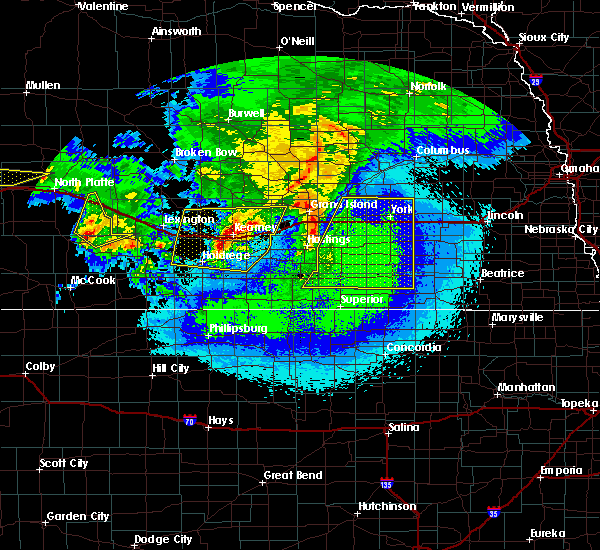 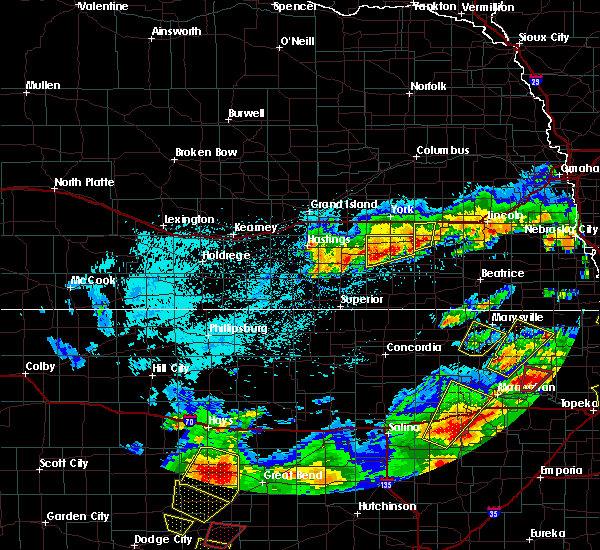 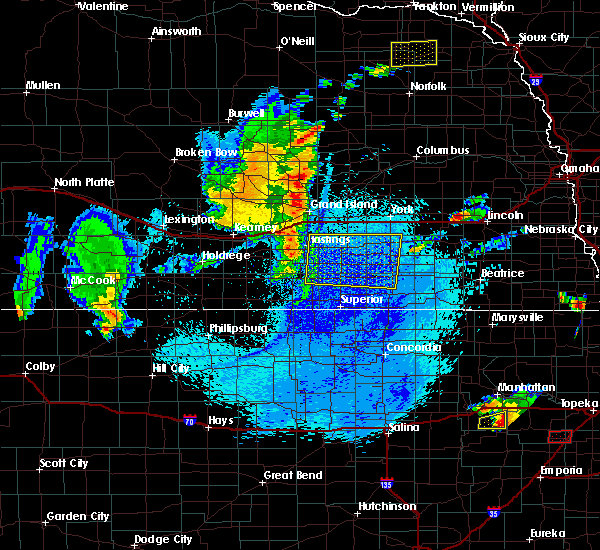 7/7/2014 8:19 PM CDT Quarter sized hail reported 0.3 miles SW of Shickley, NE, 50 mph winds and quarter sized hail.